The Opera Society’s Diva Impresario Awards Luncheon will take place on February 17, 2009 at the Panorama Room Pier 66 Hyatt Regency. Event founder Barbara Copanos will chair the luncheon, assisted by Linda Balent, Co-Chair. 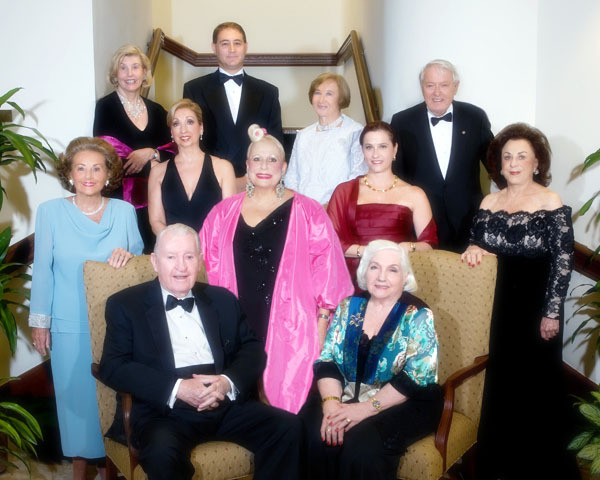 In its fifteenth successful year, the Diva Impresario Awards Luncheon will honor the following individuals for their outstanding leadership, generosity and support of Florida Grand Opera. To read more about our honorees, please click on each name located on the right.